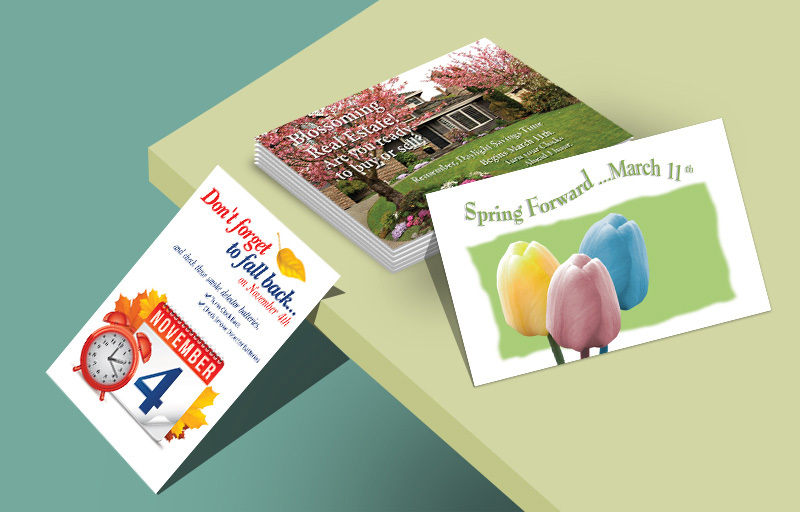 Need postcards for your next direct mail campaign? 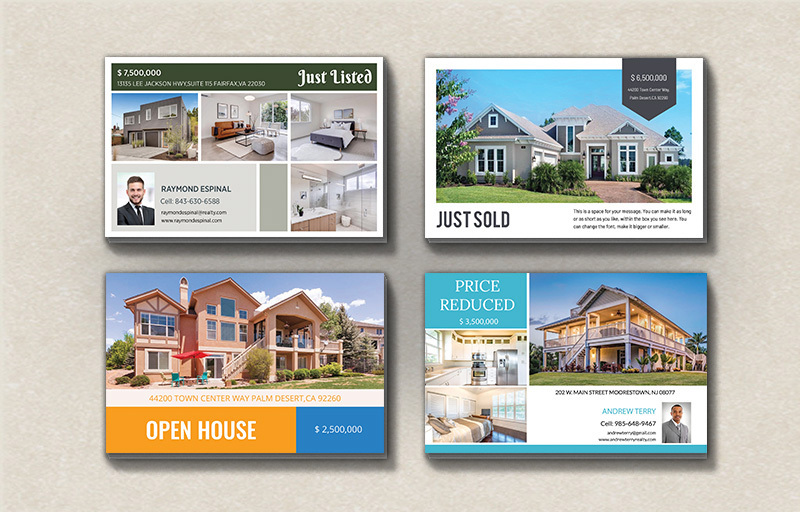 We have over fifty categories of branded designs for real estate agents to use! 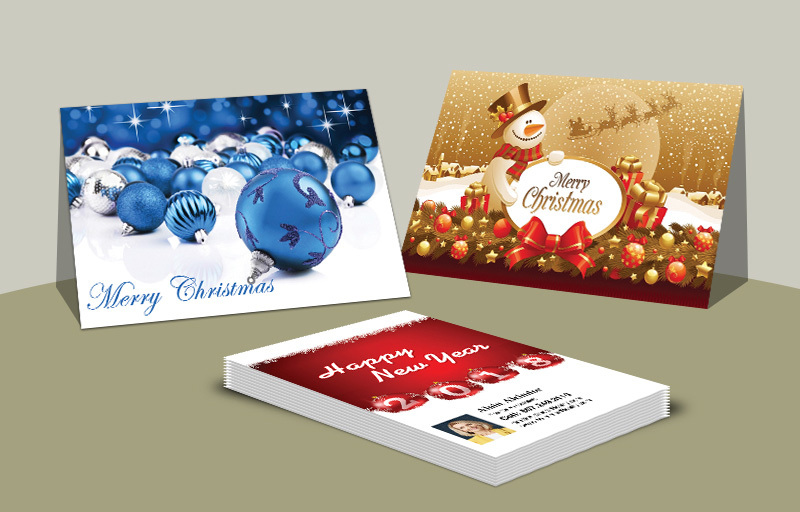 Our postcards are printed on heavy 130 pound stock paper with a high-quality UV coating. 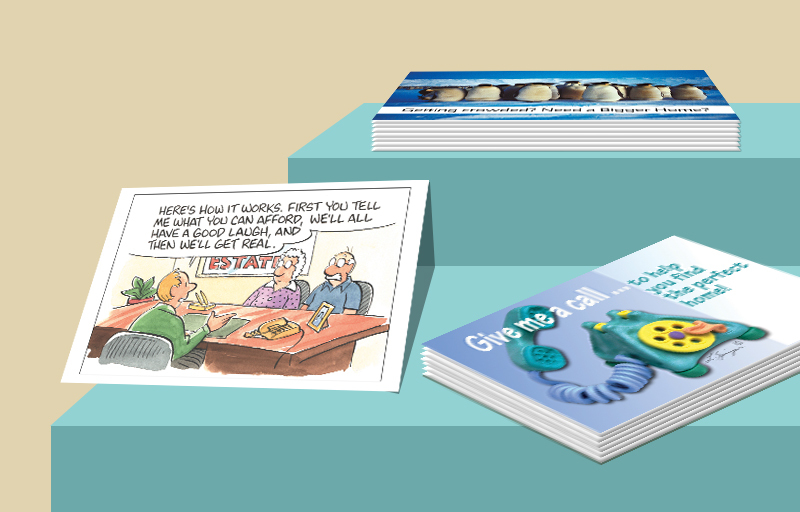 (None of the flimsy stuff for our clients!) 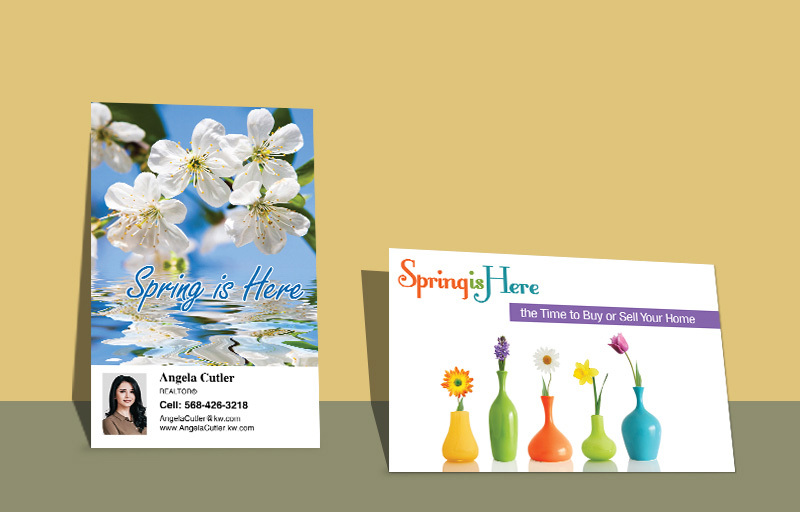 Select from standard size (4.5” x 5.5”) or make a bigger splash with our jumbo (5.5” x 8.5”) postcards. 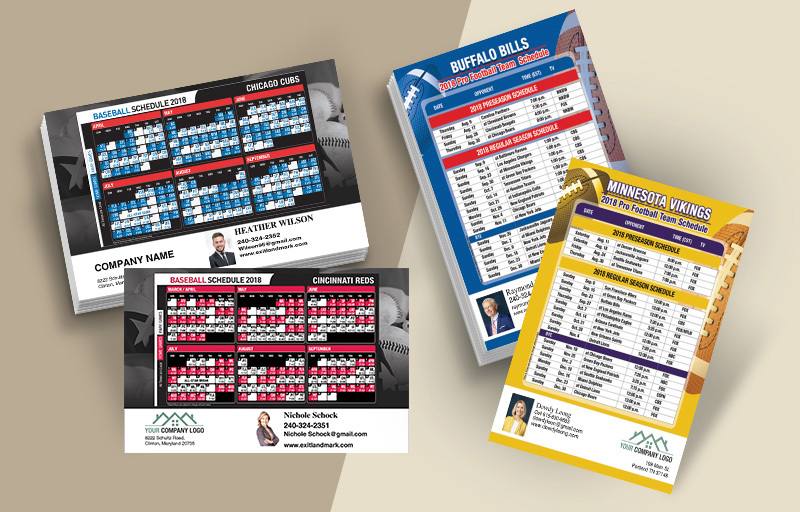 Craft your own custom card in minutes using our online design center’s vast library of custom templates and graphics with your own images and text. 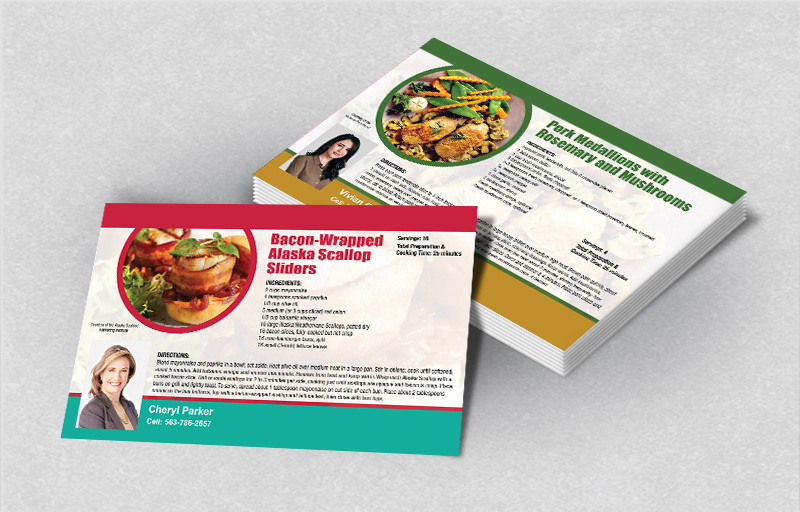 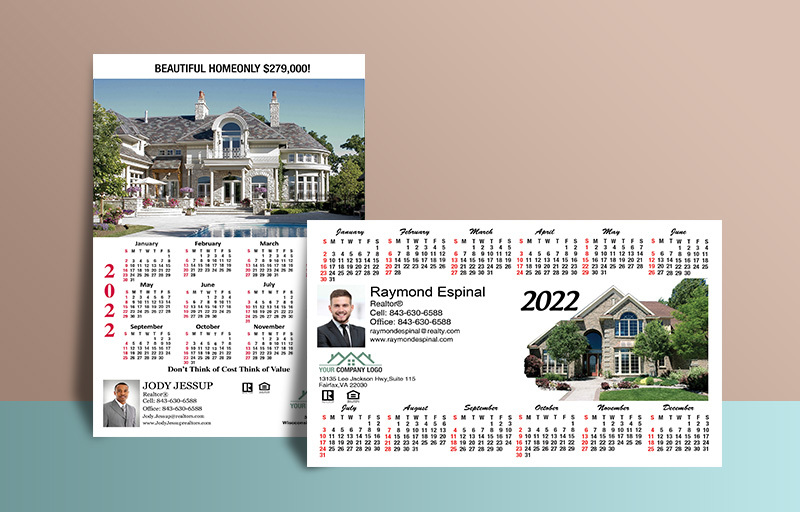 We make it simple for you to get the best marketing postcards in a snap and if you have a question before, during or after the order... call us at 1-866-763-8720. 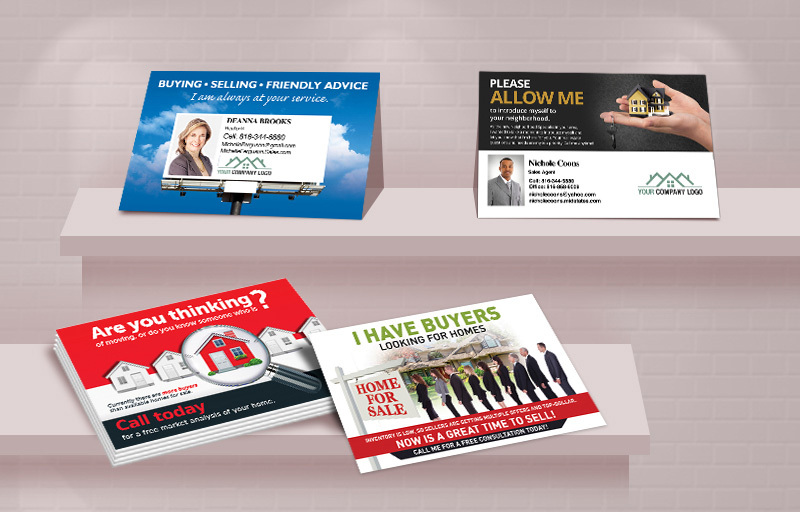 We are here to help you succeed!